Satellite Communications, GMDSS, RADAR, VDR, LRIT, AIS, BNWAS and other navigational systems, all at competitive prices. Is your GMDSS HF Radio equipment compliant for 2017? Various flag Administrations have issued a Marine Safety Advisory to inform about the IMO requirements which ensure Global Maritime Distress and Safety System (GMDSS) communication capability. To ensure GMDSS communication compliance, the HF NBDP radio communication equipment installed onboard ships should be updated (or replaced) so that following the first radio survey after 1st January 2017 it meets with the channelling arrangement reflected in sections II and III of part B in appendix 17 of the 2012 Radio Regulations. Replacement of existing radio equipment may be necessary to comply with the Radio Regulations, or the software may need updating. 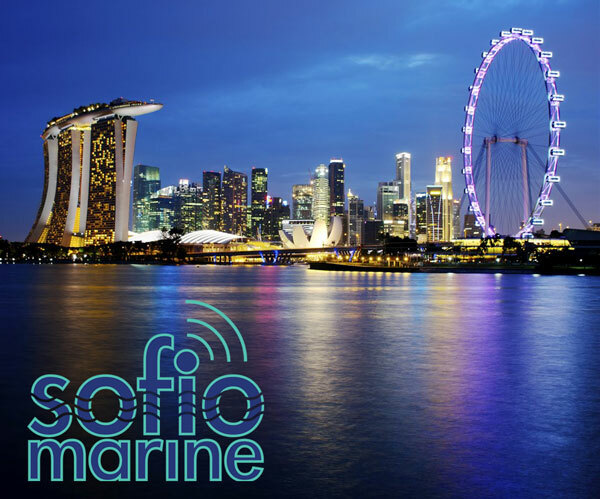 Contact Sofio Marine for free advise and to make sure you are complying with the current regulations. 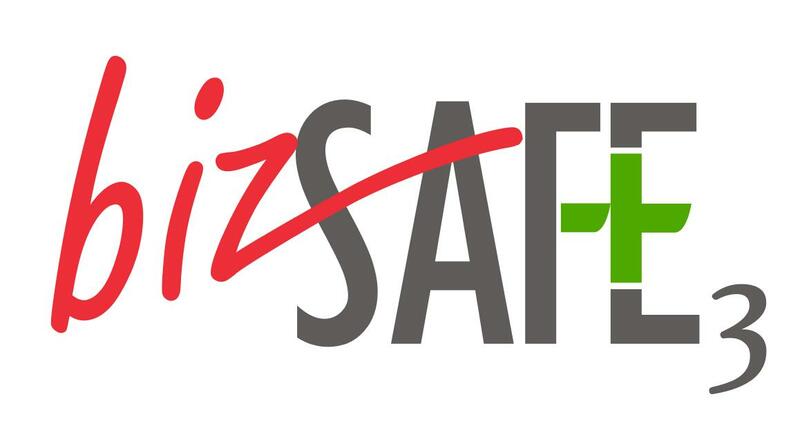 We have recently achieved level 3 certification with the Workplace Safety & Health Council.